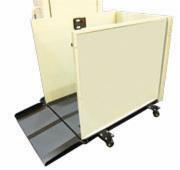 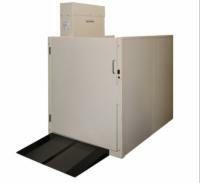 AmeriGlide brand vertical platform lifts are excellent mobility aids for both end users and business owners who need to add accessibility to their homes, stores, or offices. 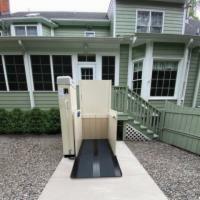 These lifts allow users of wheelchairs or mobility scooters to easily access floors normally only reachable by flights of stairs. 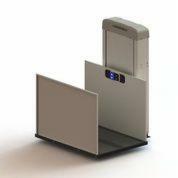 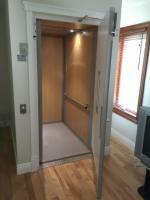 Our selection of vertical platform lifts can reach heights of up to 14 feet, depending on which model you choose. 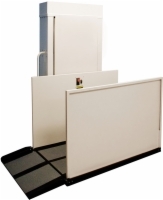 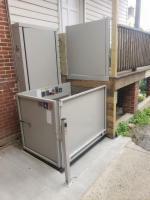 We also offer a portable platform lift which is great for use at community buildings, schools, universities, theaters, or places of worship where multiple height obstructions may present themselves but there isn't a need for a permanent lift installation.